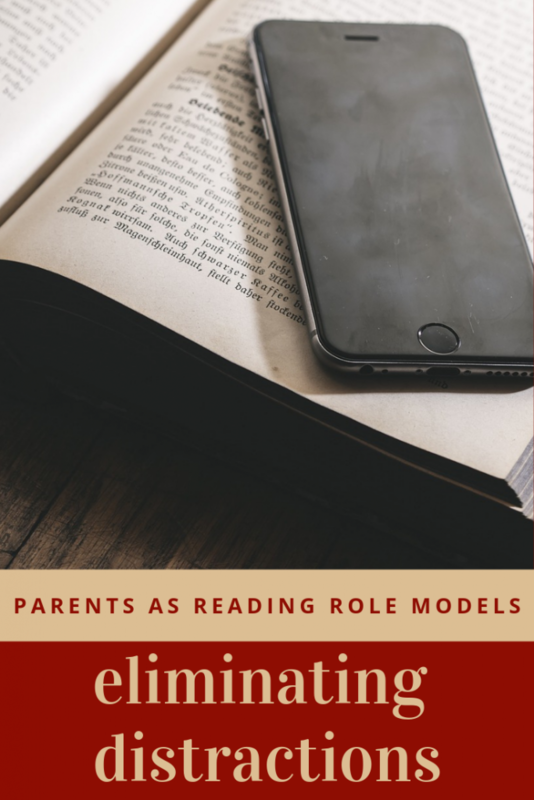 This is the third and final installment of our series Parents as Reading Role Models (Part 1 and Part 2, if you are catching up). 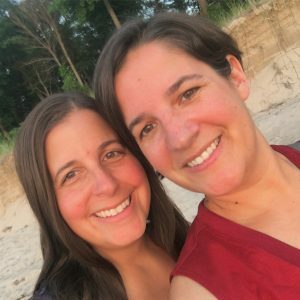 Let’s talk openly and honestly about all of the distractions in our lives and how they often prevent us from modeling good reading behaviors for our kids. Whether you’re the parent or caregiver of a newborn or a teenager, it’s so easy to become distracted by dings, vibrations, and alerts. We are very guilty of this ourselves. Flip on CNN and you’ll see 4 scrolling bars at the bottom of the screen, as if our bodies were built to absorb a constant stream of stimuli. Newsflash? They’re not.